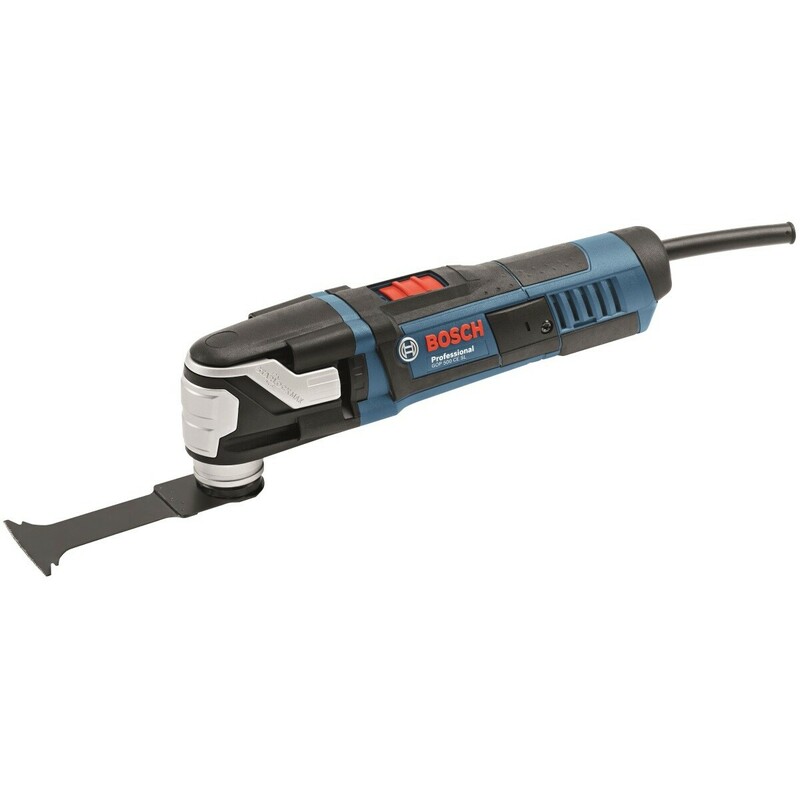 The Bosch GOP 40-30 Professional Starlock Plus™ provides 400 watts of power and is packed with features making it perfect for a wide range of applications. It utilises the new ‘Snap-In’ StarlockPlus™ system. ‘Snap-In’ functions in a similar manner to a ski binding: put the accessory in position, press the Starlock mounting system onto it and the process is completed.The accessory is already in place after these steps and the user can get started immediately. 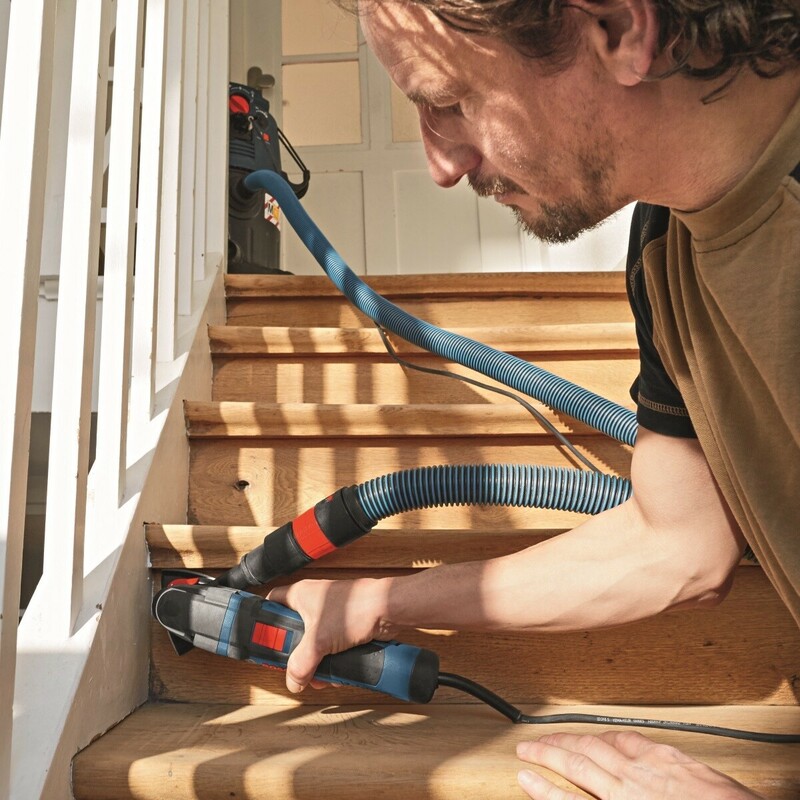 With its 400 watt motor, the GOP 40-30 can undertake most tasks with ease. A versatile range of Starlock and Starlock Plus accessories to fit the tool are available, making it the perfect problem solver. 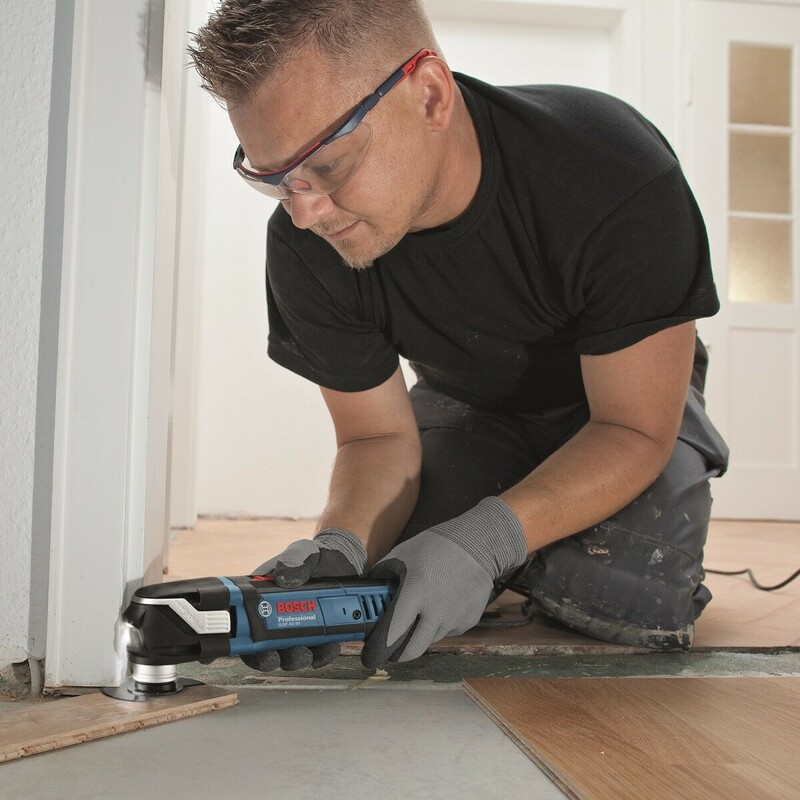 The new Starlock Plus™ revolutionary 'Snap-In' toolholder with extensive range of accessories. Keyless accessory change provides ultimate tool change speed and safety. Wide range of uses with variable speed. 400W motor can quickly undertake most tasks with ease. LED light for greater visibility of the cutting area.